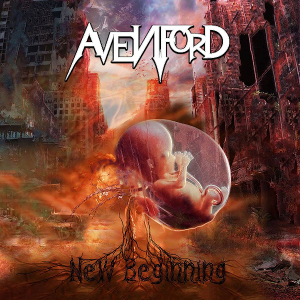 Hungarian Melodic Metal band AVENFORD* will release their sophomore album “New Beginning” through Pride & Joy Music on January 27, 2017. 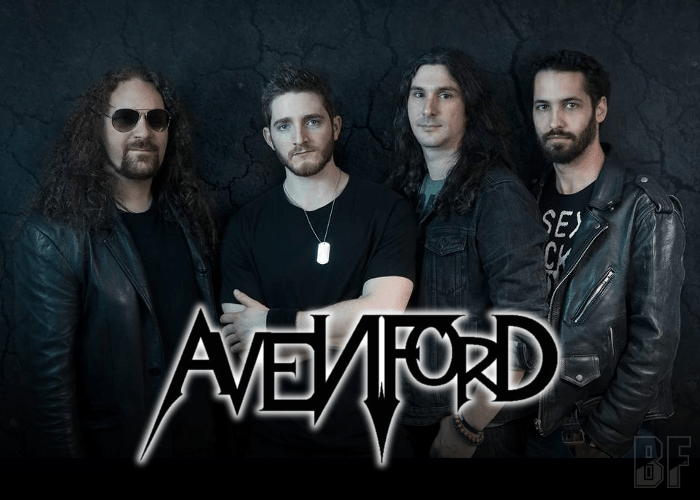 Avenford was formed by guitarist Peter Szehoffner and guitarist/vocalist Arpie Gamson in Hungary in the summer of 2012. Initially they started to create music on their own as they got on well from the beginning, both having similar backgrounds, musical ideas and influences which include Masterplan, Jorn Lande, Yngwie Malmsteen and Iron Maiden etc. Soon after they (Szehoffner and Gamson) moved to the UK, recorded together the basic tracks for the first album “Mortal Price” at Gamson's flat and released it. “New Beginning” was recorded together with Roland Grapow (Masterplan) and it’s stronger, harder and faster than the first one. The album also features guest appearances by Apollo Papathanasio (Majestic, ex-Firewind) on vocals, Zoltan Marothy (Kiss Forever band) on guitar solo, Roland Grapow (Masterplan) on guitar solo, Zoltan Kiss (Iron Maidnem) on vocals, Bodor Mate (Alestorm) on guitar solo, Piotr Sikora (Exlibis) on keyboard solo. For fans of Iron Maiden, Masterplan and Helloween. * Please note that sound comes out at this website.